“Over the past few years, we have established a strong bond with the team at Chicago label Closed Sessions. You should know them for their superb compilations and releases with Thelonious Martin & Curren$y, Tree, and Alex Wiley, among others. 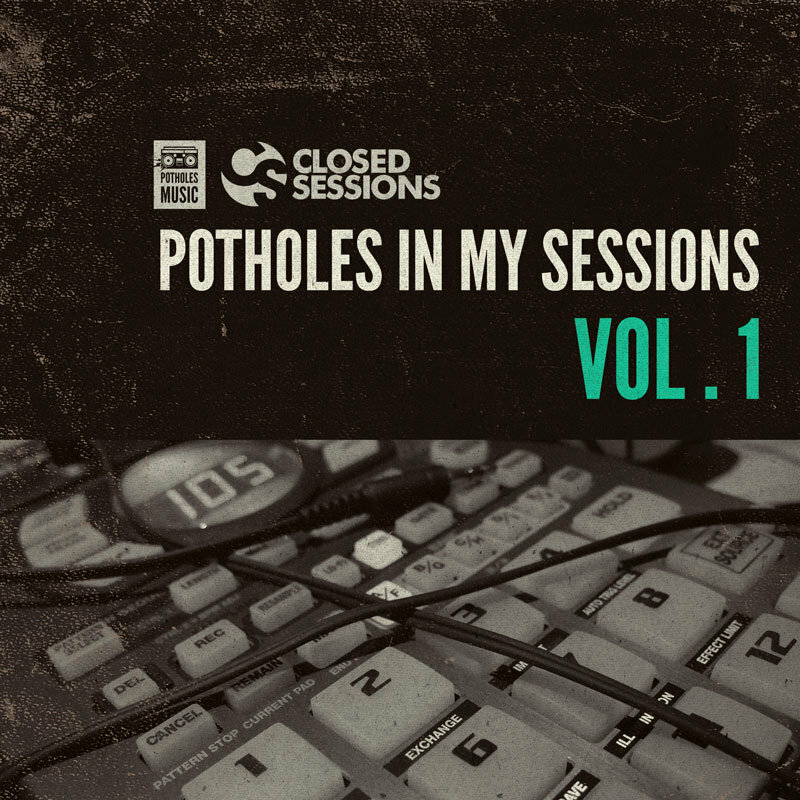 Today, we’re proud to bring you what should be the first of a series of collaborations between Closed Sessions and our own label, Potholes Music.